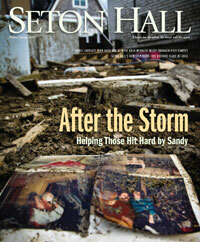 The Winter-Spring 2013 Issue has arrived! 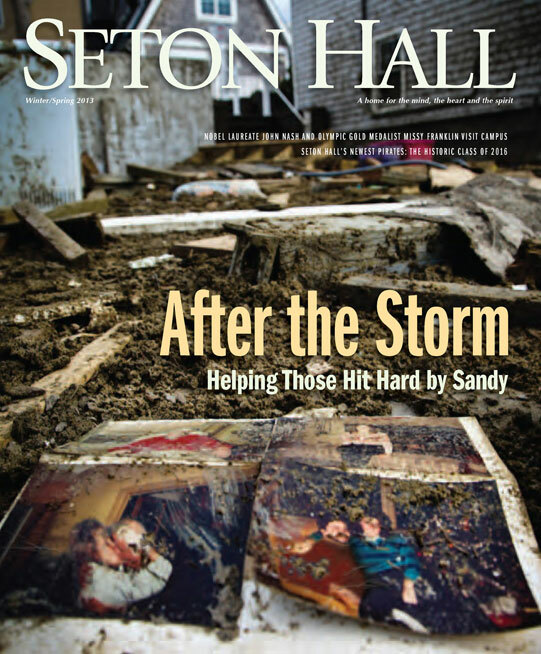 After the Storm: Many in the Seton Hall community rushed to provide assistance after Superstorm Sandy. This I Believe: A close-up look at our newest Pirates, the historic Class of 2016. 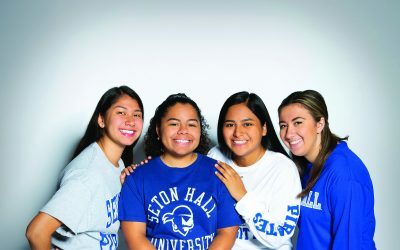 Possibilities: Anna Negrón ’13 puts her heart into her performance. Roaming the Hall: Jose Lopez makes advances in the emerging field of microplasmas while making physics accessible for students. 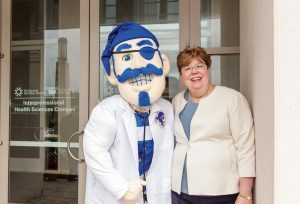 Profile: Mary Ann Christopher, M.S.N. ’83, has dedicated her career to expanding community-based health care. Download and read the entire issue here.